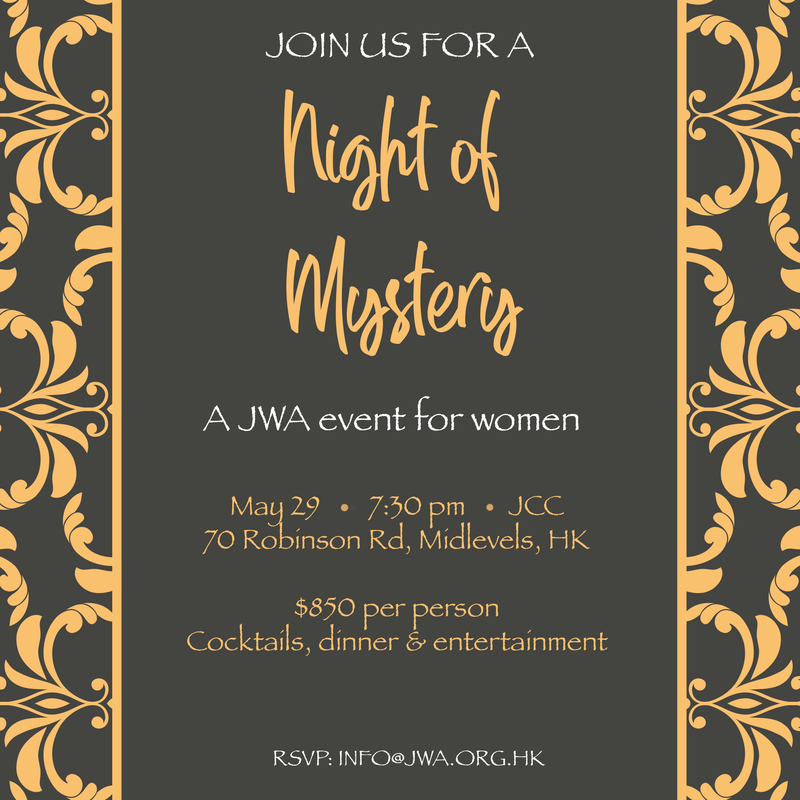 Payment details and full Invitation COMING SOON! Need more info? 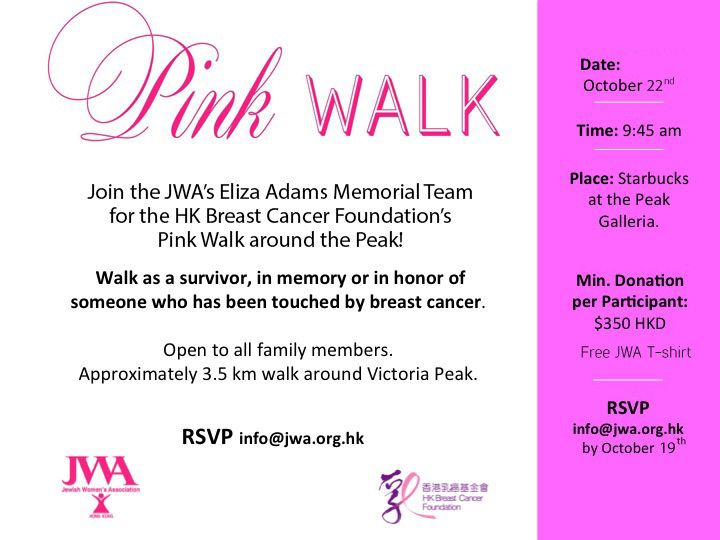 Contact Tahila at info@jwa.org.hk.